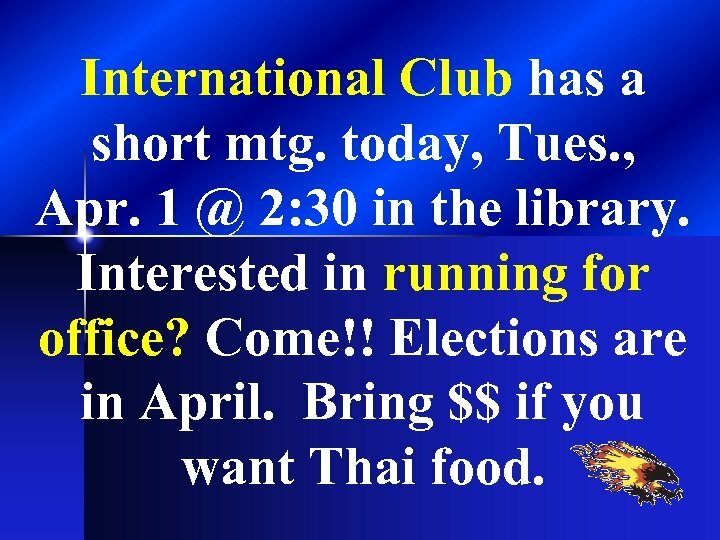 International Club has a short mtg. today, Tues. , Apr. 1 @ 2: 30 in the library. 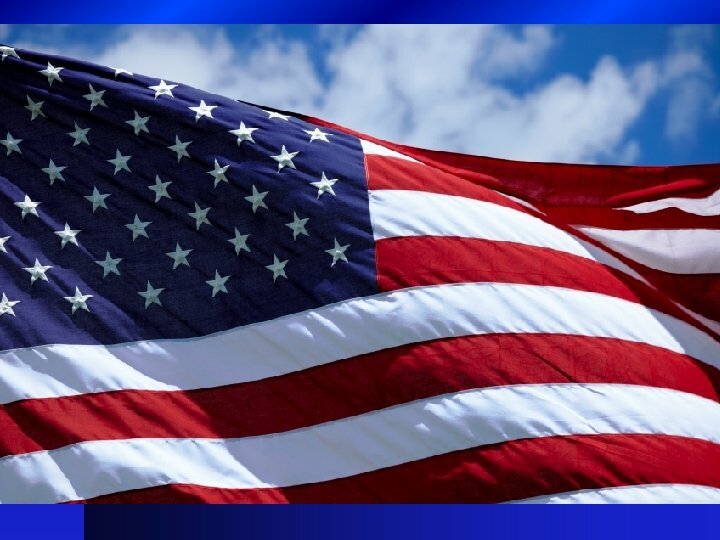 Interested in running for office? Come!! Elections are in April. Bring $$ if you want Thai food. 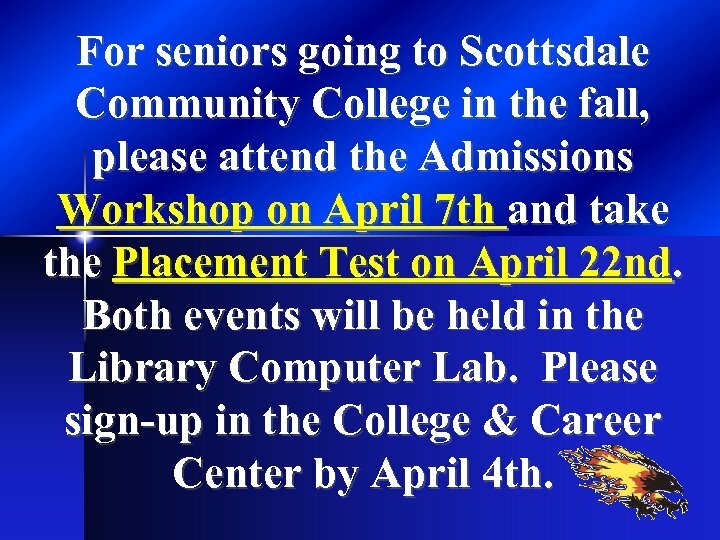 For seniors going to Scottsdale Community College in the fall, please attend the Admissions Workshop on April 7 th and take the Placement Test on April 22 nd. Both events will be held in the Library Computer Lab. 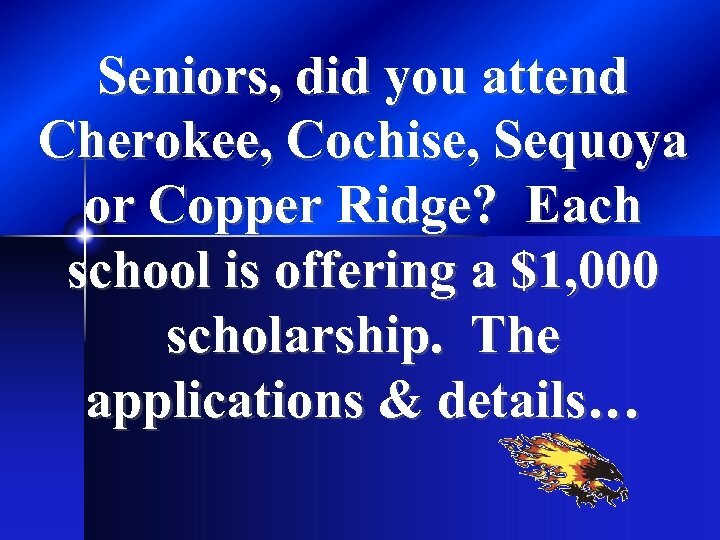 Please sign-up in the College & Career Center by April 4 th. Jr. s and Srs. 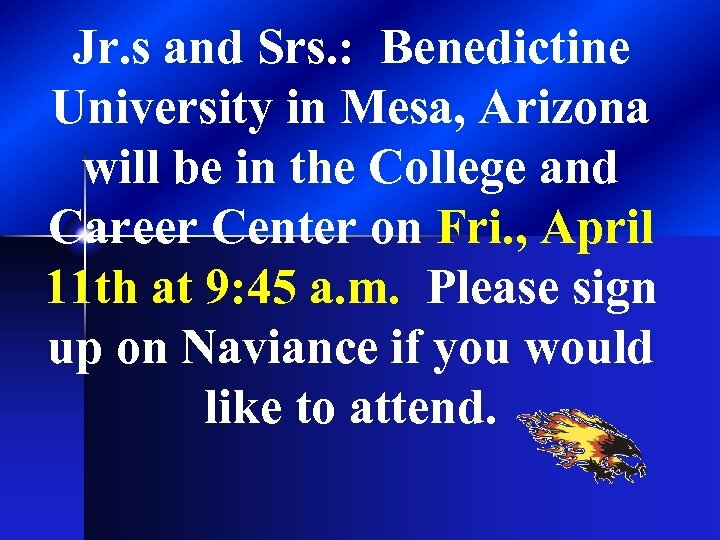 : Benedictine University in Mesa, Arizona will be in the College and Career Center on Fri. , April 11 th at 9: 45 a. m. Please sign up on Naviance if you would like to attend. 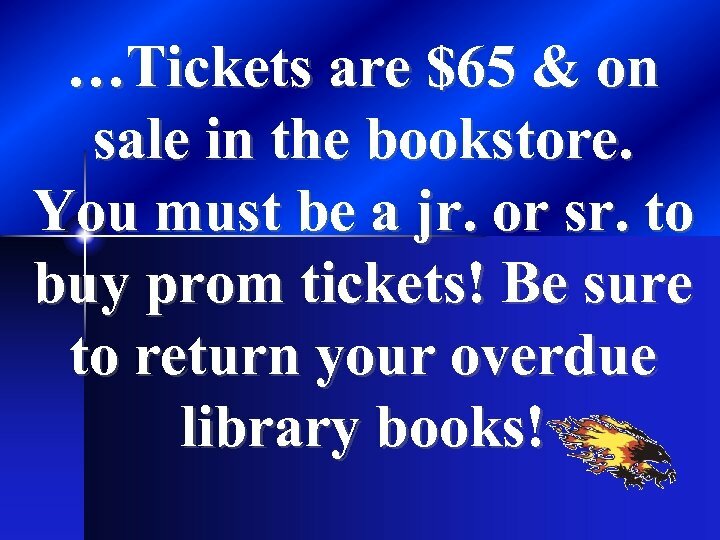 …Tickets are $65 & on sale in the bookstore. 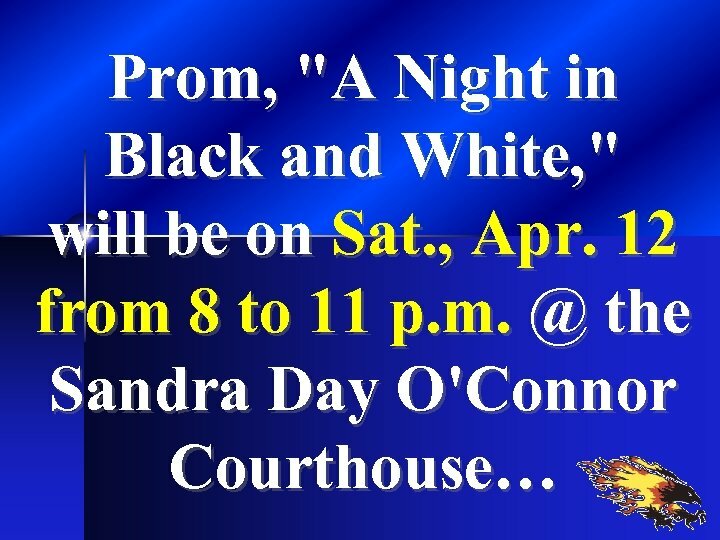 You must be a jr. or sr. to buy prom tickets! Be sure to return your overdue library books! 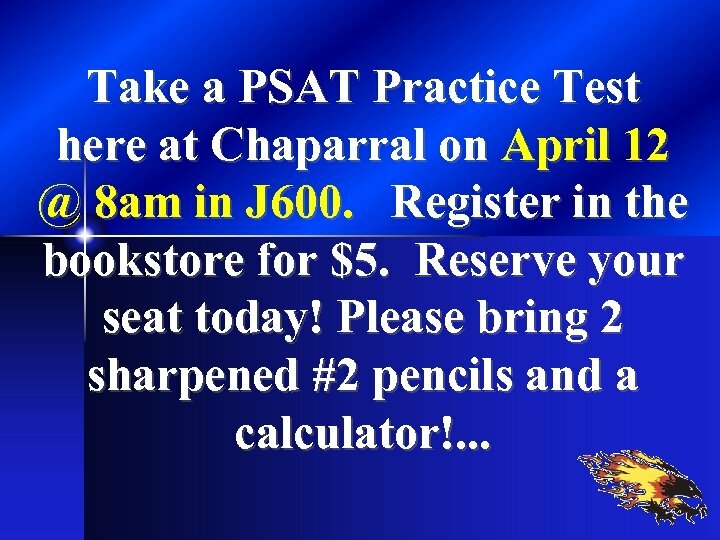 Take a PSAT Practice Test here at Chaparral on April 12 @ 8 am in J 600. Register in the bookstore for $5. Reserve your seat today! 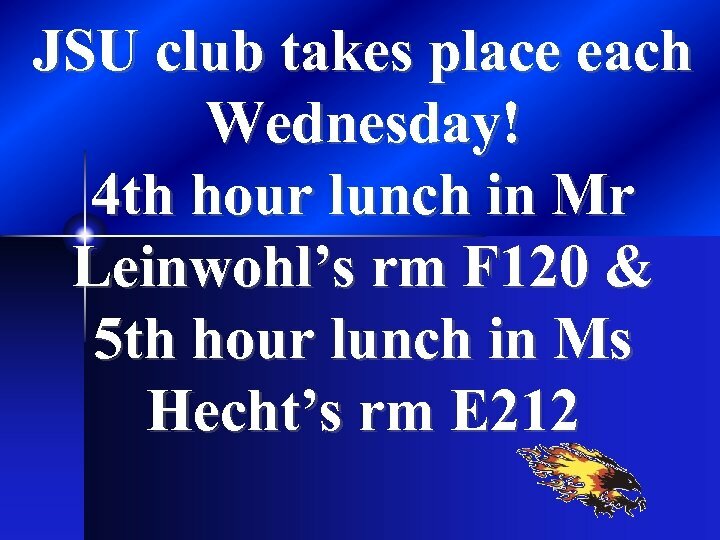 Please bring 2 sharpened #2 pencils and a calculator!. 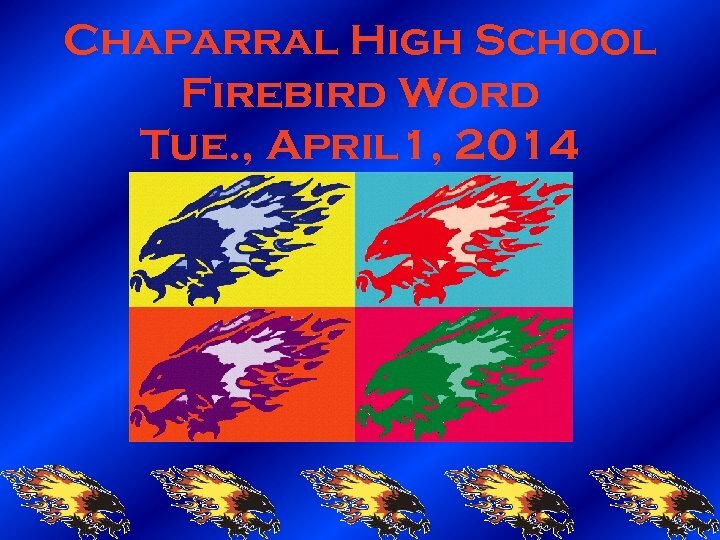 . .
…Pick up results on Wed. April 23, 2014 @ 6 -7: 30 pm in Rm J 600. 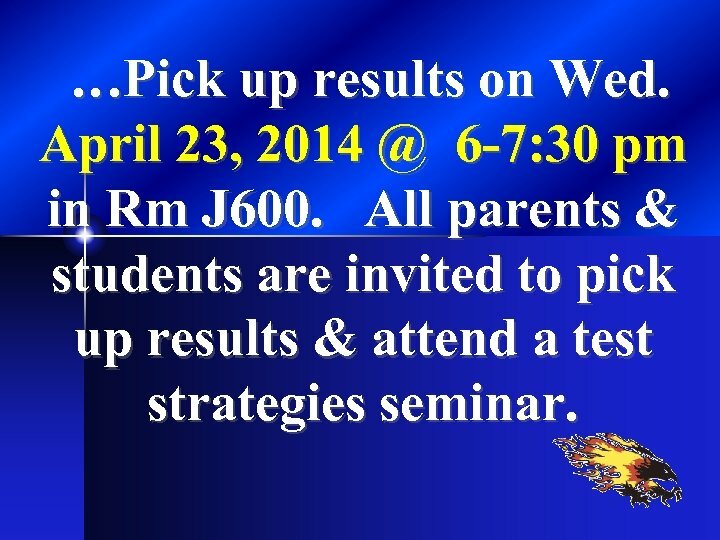 All parents & students are invited to pick up results & attend a test strategies seminar. 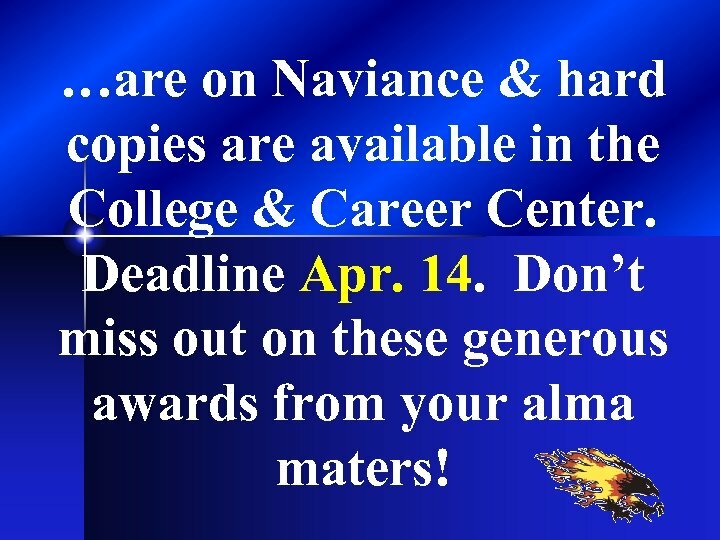 …are on Naviance & hard copies are available in the College & Career Center. Deadline Apr. 14. 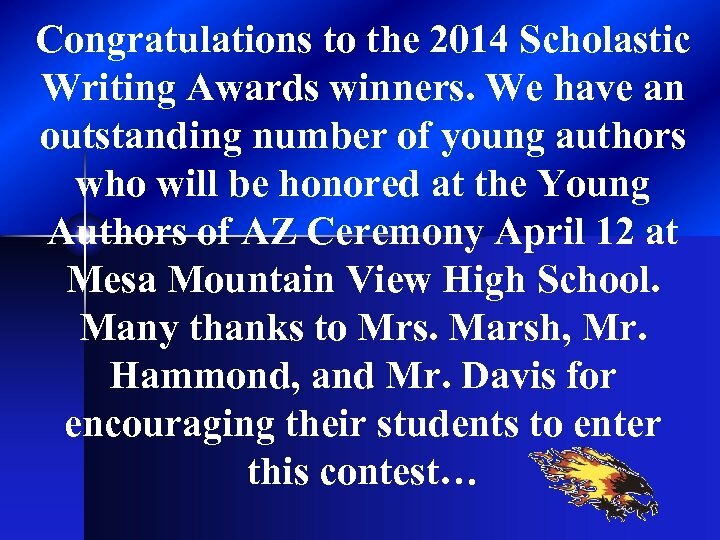 Don’t miss out on these generous awards from your alma maters! 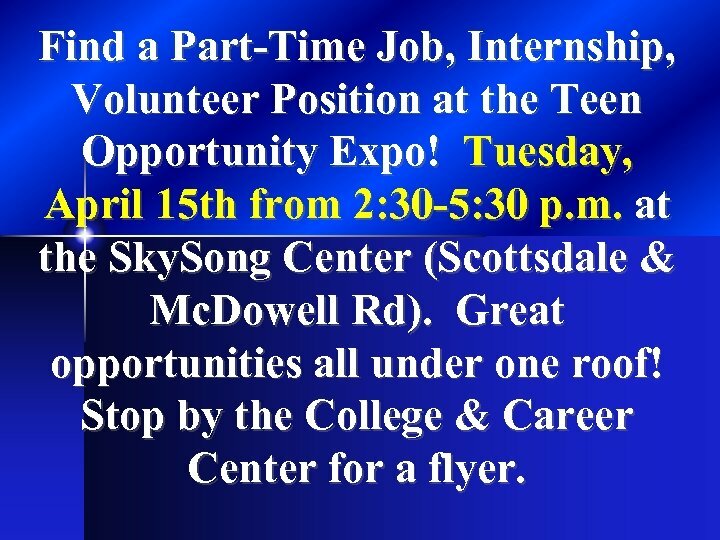 Find a Part-Time Job, Internship, Volunteer Position at the Teen Opportunity Expo! Tuesday, April 15 th from 2: 30 -5: 30 p. m. at the Sky. Song Center (Scottsdale & Mc. Dowell Rd). Great opportunities all under one roof! Stop by the College & Career Center for a flyer. Seniors! Exciting times are ahead and we want to know where you will land next school year. 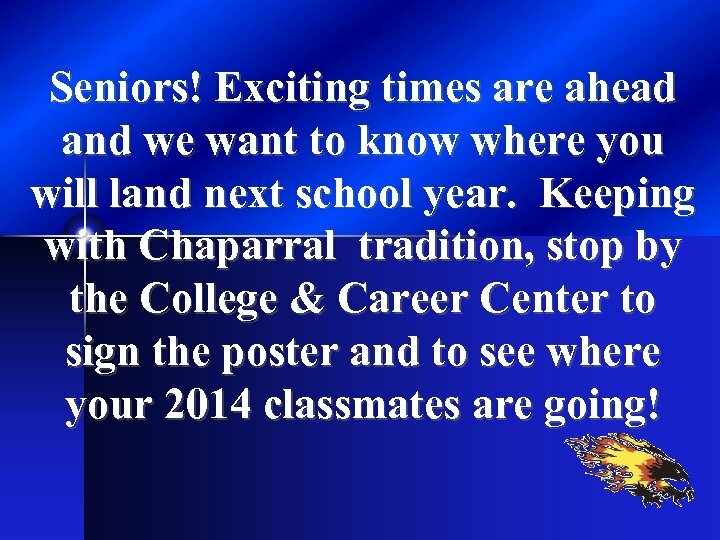 Keeping with Chaparral tradition, stop by the College & Career Center to sign the poster and to see where your 2014 classmates are going! …Have any eye glasses you can donate to those who need them? 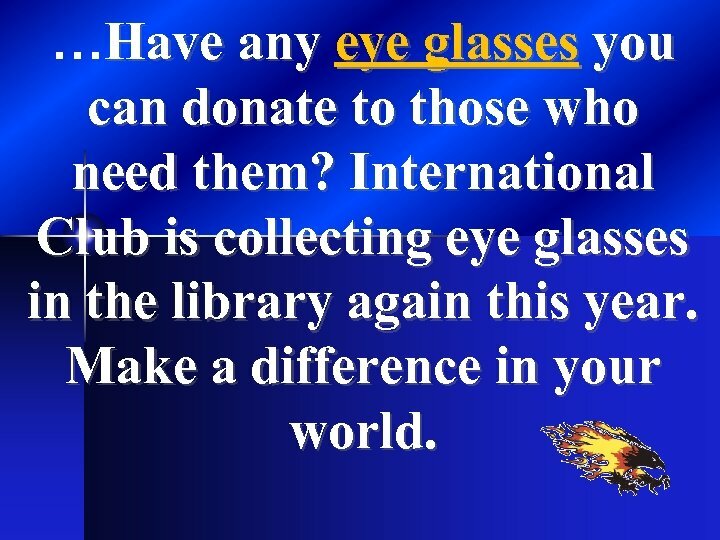 International Club is collecting eye glasses in the library again this year. Make a difference in your world. 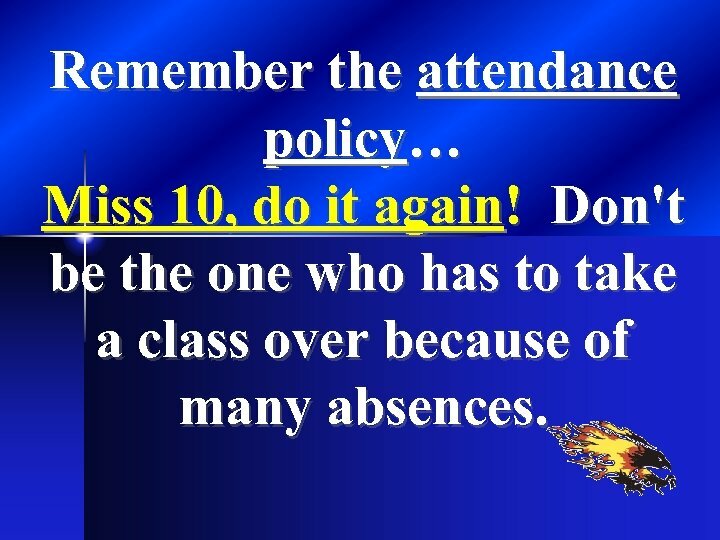 Remember the attendance policy… Miss 10, do it again! Don't be the one who has to take a class over because of many absences. 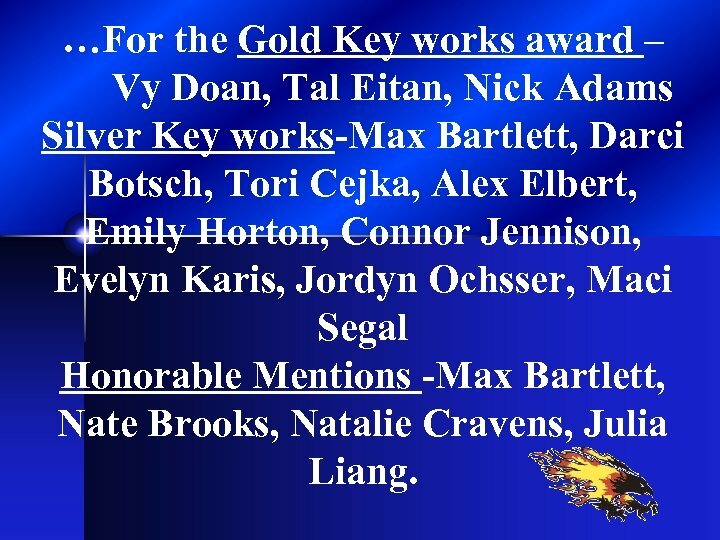 …For the Gold Key works award – Vy Doan, Tal Eitan, Nick Adams Silver Key works-Max Bartlett, Darci Botsch, Tori Cejka, Alex Elbert, Emily Horton, Connor Jennison, Evelyn Karis, Jordyn Ochsser, Maci Segal Honorable Mentions -Max Bartlett, Nate Brooks, Natalie Cravens, Julia Liang. 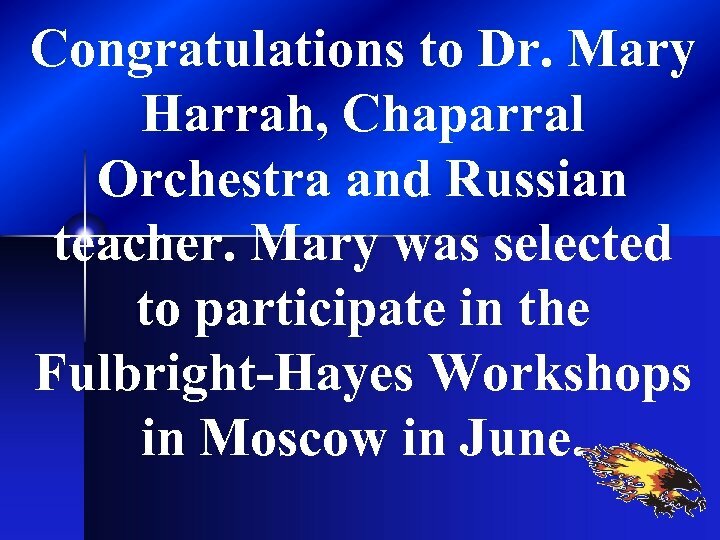 Congratulations to Dr. Mary Harrah, Chaparral Orchestra and Russian teacher. Mary was selected to participate in the Fulbright-Hayes Workshops in Moscow in June. 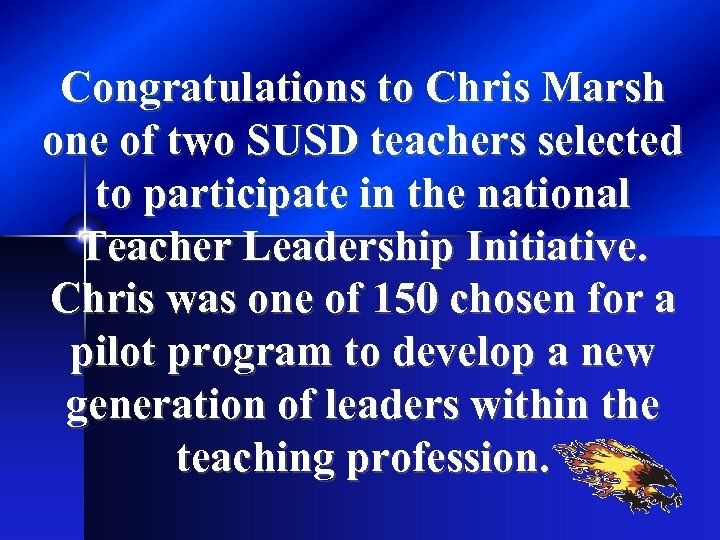 Congratulations to Chris Marsh one of two SUSD teachers selected to participate in the national Teacher Leadership Initiative. Chris was one of 150 chosen for a pilot program to develop a new generation of leaders within the teaching profession.